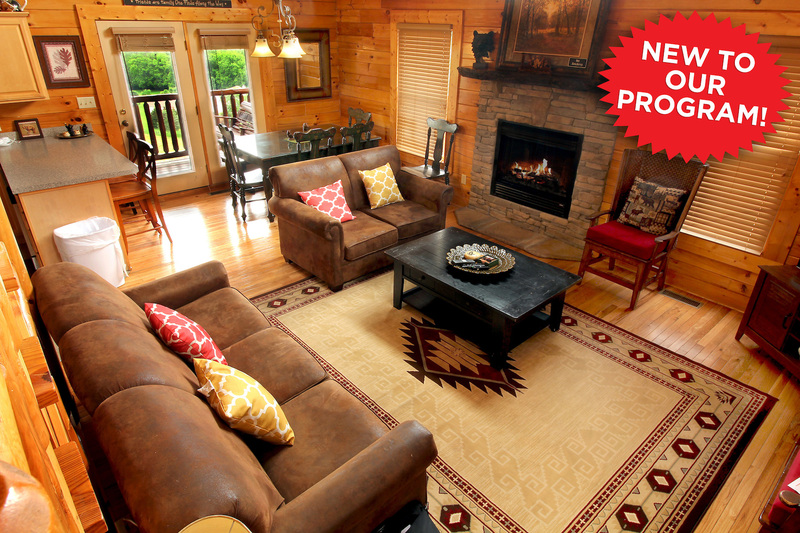 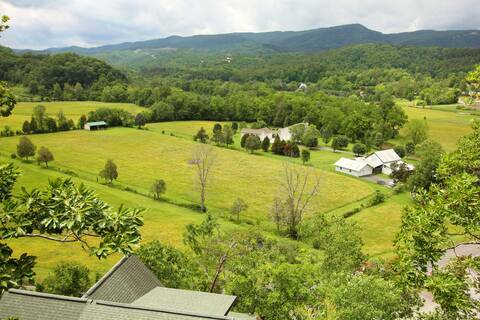 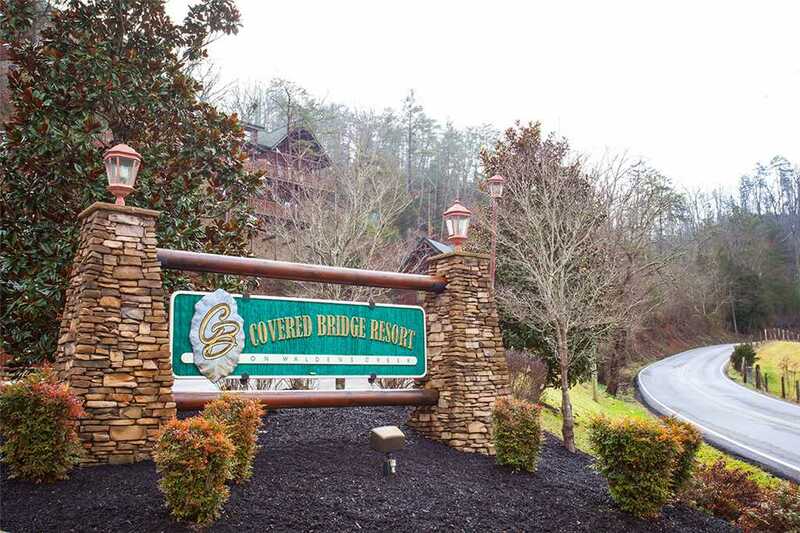 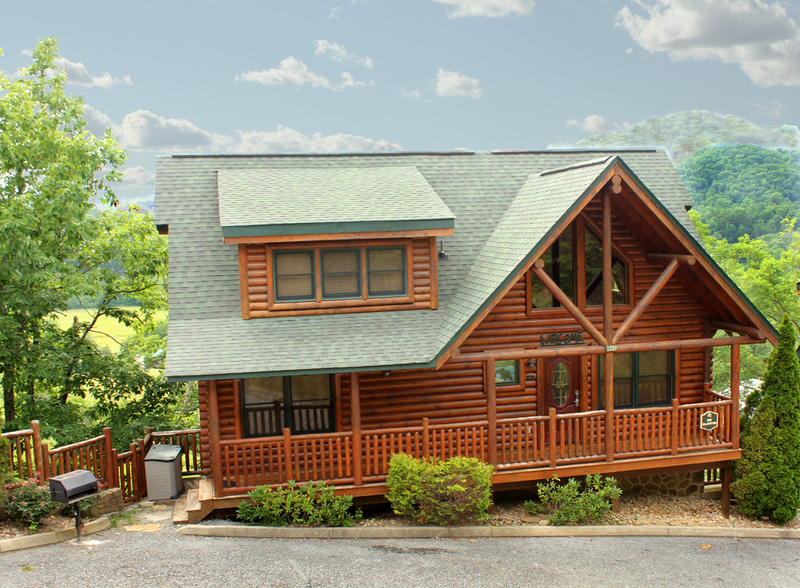 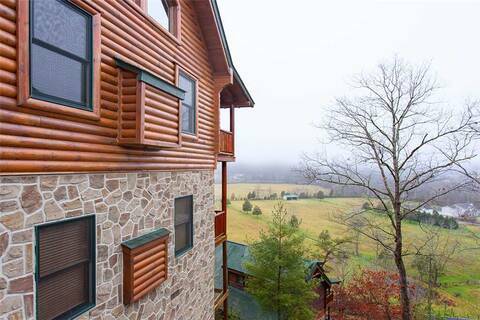 You can have everything you could possibly want for your Smoky Mountain Vacation from incredible mountain and valley views, first class accommodations and an easy drive that is just minutes from the Pigeon Forge Parkway and Dollywood and just a short drive to Gatlinburg and the Great Smoky Mountains National Park. 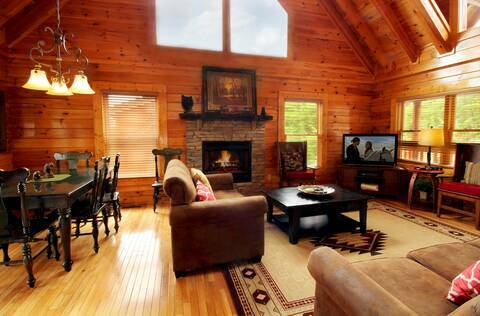 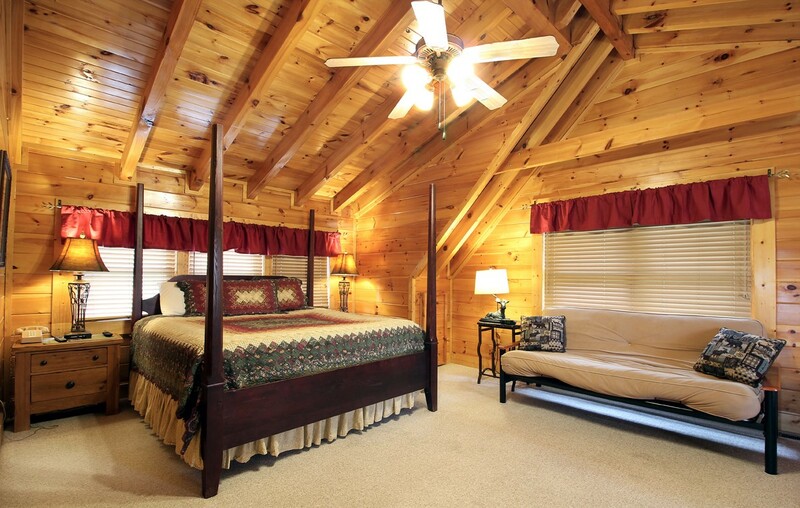 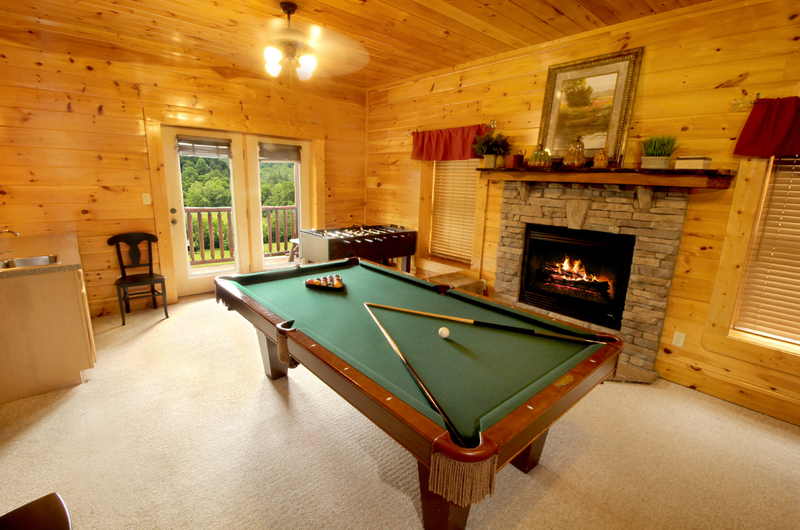 Enjoy everything this cabin has to offer from the very nice Master Suite to the game-room complete with a pool table and video arcade game. 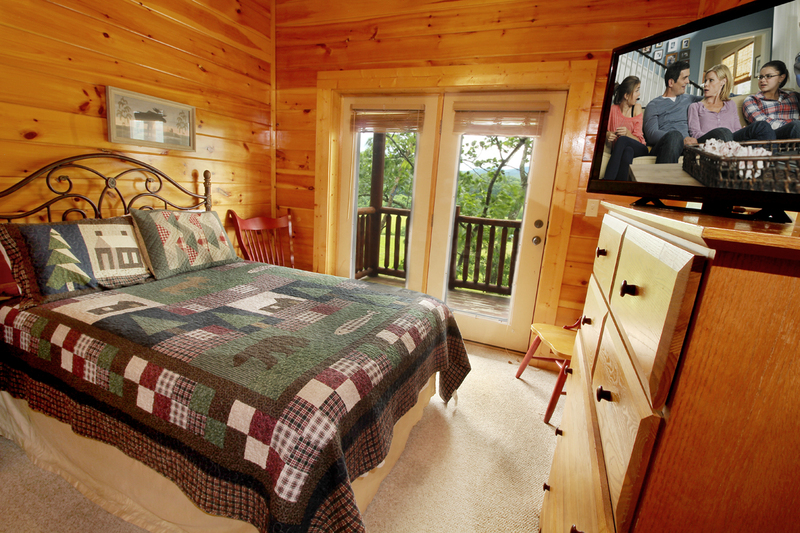 All bedrooms include Flat Screen TV's with cable TV. 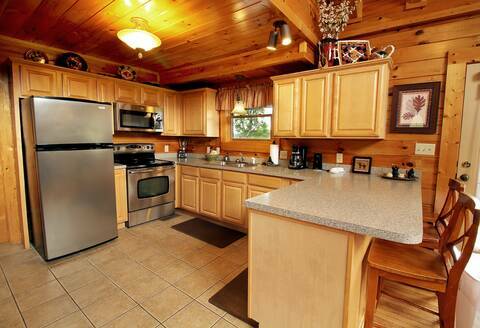 Prepare family meals in the fully equipped kitchen or grill out on the available charcoal grill. Escape to the outdoor space on the 3 available decks, swing the night away on the porch swing, watch the sunset over the mountains to the west or relax in the outdoor hot tub. 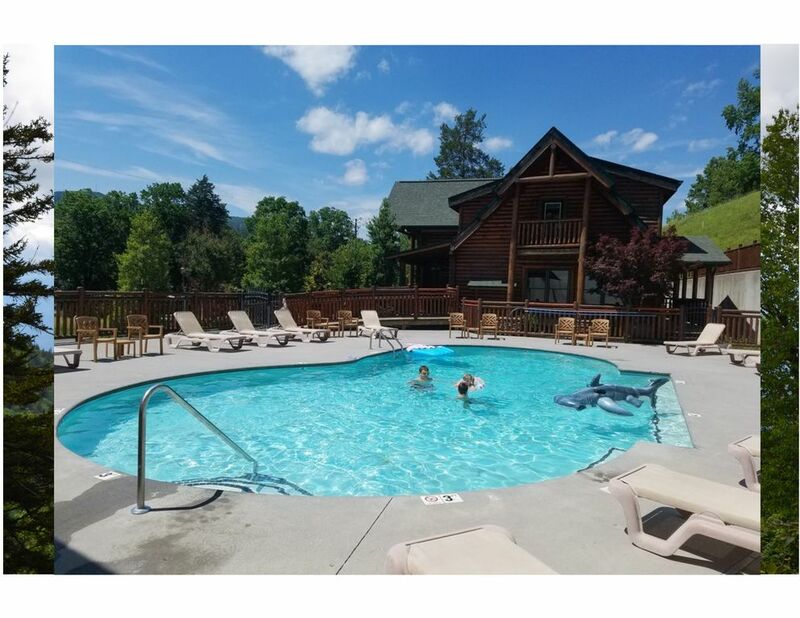 The 3-level floor plan and abundance of amenities make Valley Vista a great place to share a vacation with family and friends creating memories together. 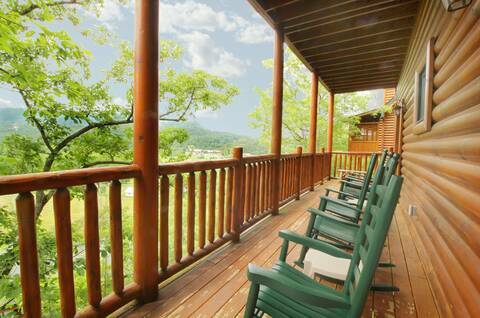 Main level: Enter this luxury home with three easy steps up to the porch. You enter this home into the living room with comfy seating, flatscreen TV with cable service, BluRay player, and a cozy electric fireplace. 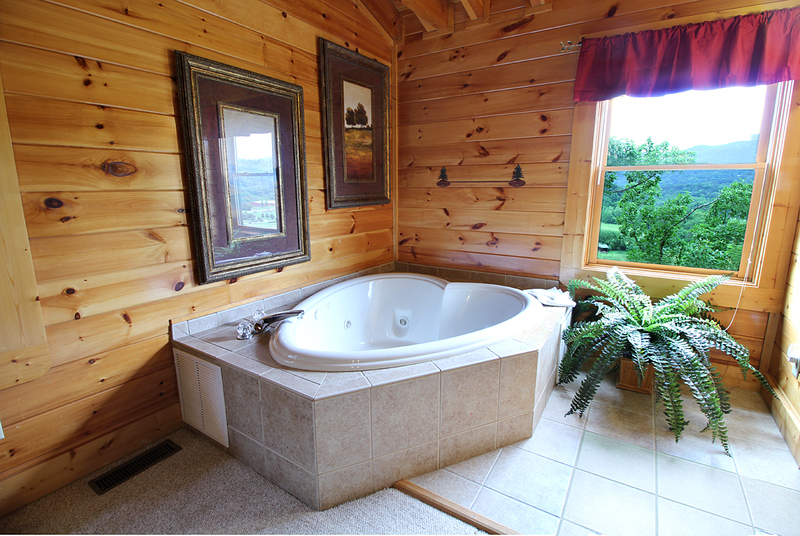 Beyond the living room is the fully equipped kitchen with dinning area with deck access to a bubbling hot tub. 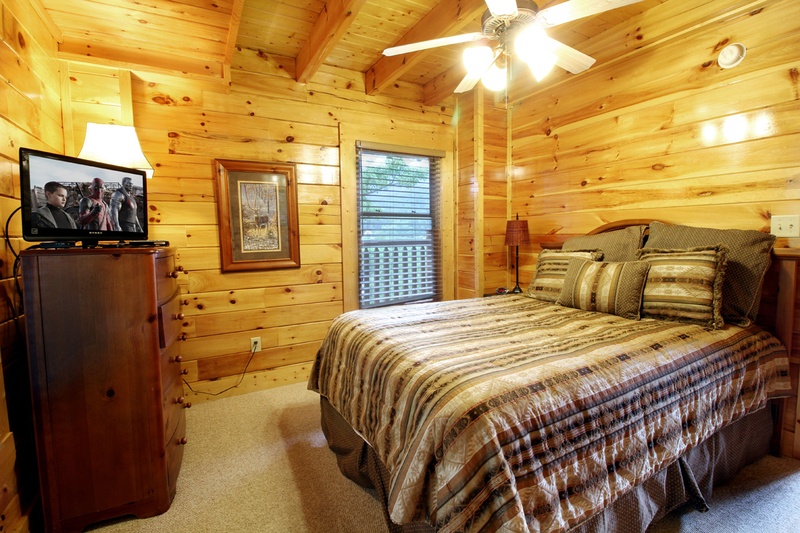 Also on the main level you will find 1 King Bedroom and 1 Queen bedroom both with Tv's with cable service and a shared bathroom. 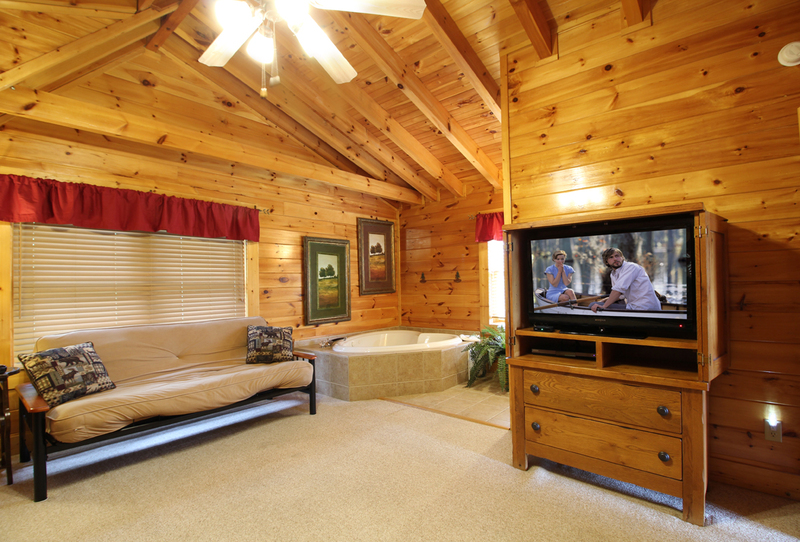 Upstairs you will find a master King suite with heart-shaped Jacuzzi tub, full bathroom, cable TV with Bluray player, and a futon for extra sleeping. 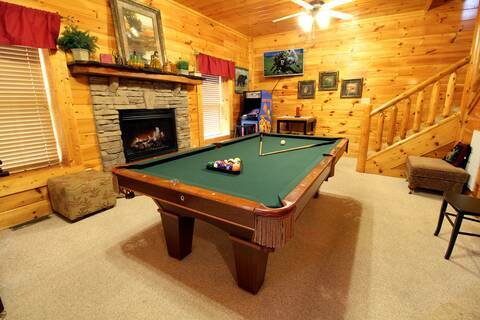 Downstairs-on the lower level you will find a large game room complete with TV, pool table, foosball, multi-game arcade system, and a second fireplace. 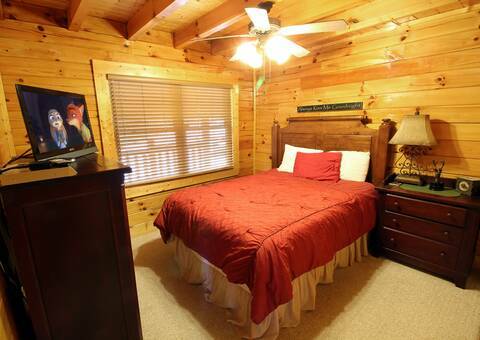 Also on the lower level you will find 2 additional bedrooms and 2 full bathrooms. 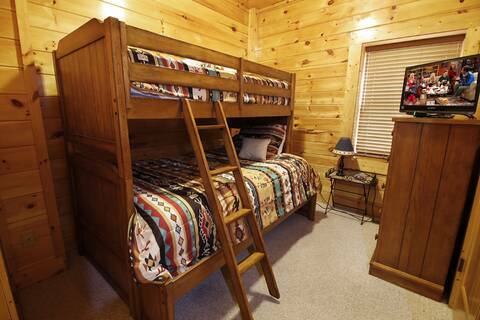 One bedroom has a twin over queen bunk bed, and one has a Queen bed. Both have cable TV service. 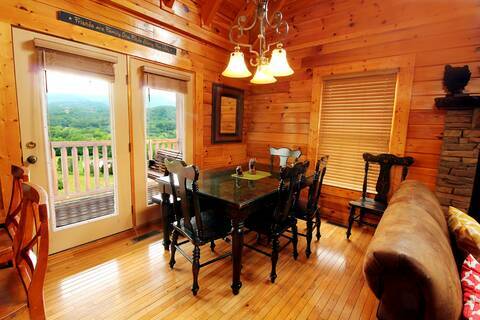 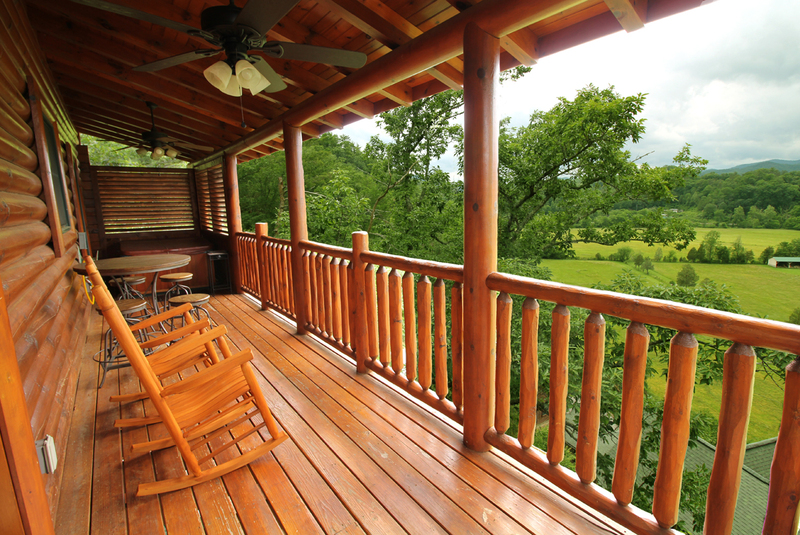 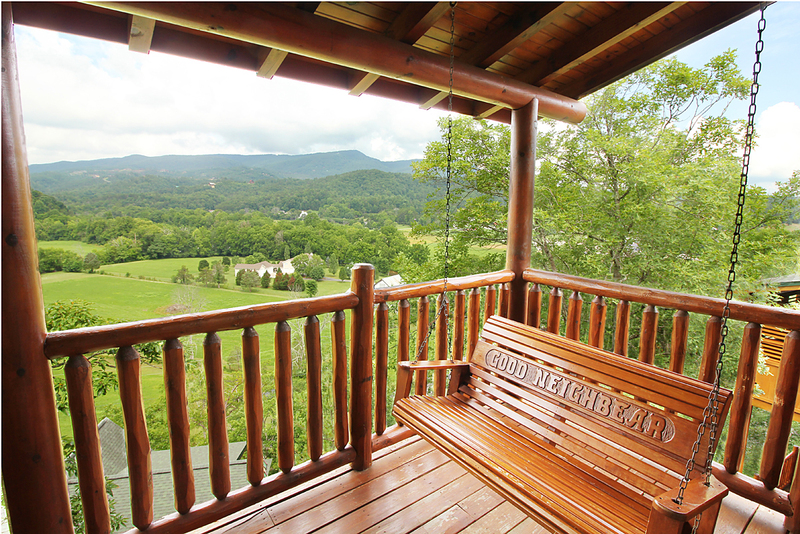 Off of the game room you have access to an additional deck with rocking chairs for enjoying the valley view.